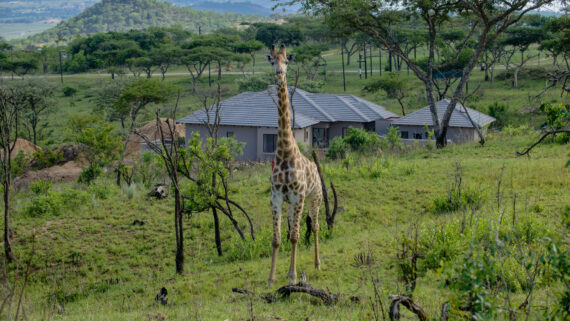 Buying property at Likweti Bushveld Farm Estate is an investment opportunity of a lifetime for those looking for hassle free living in the heart of the Lowveld. 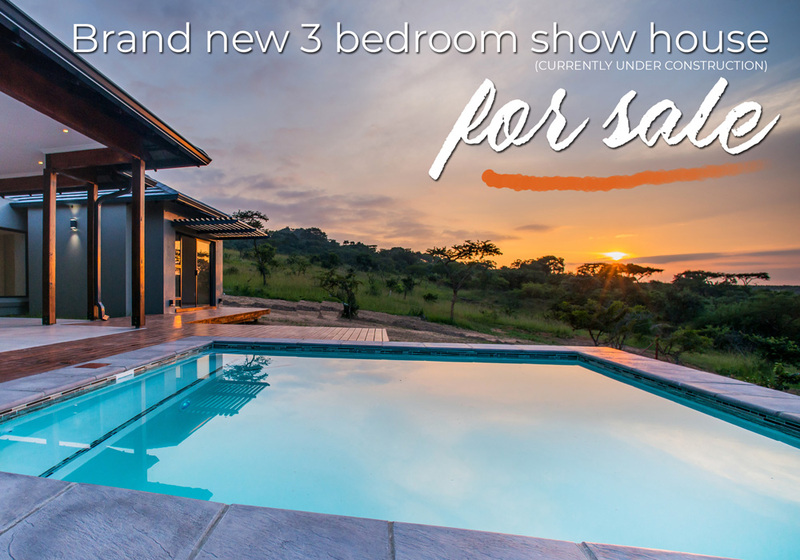 Don’t miss your chance to own the outdoors. Contact us today! 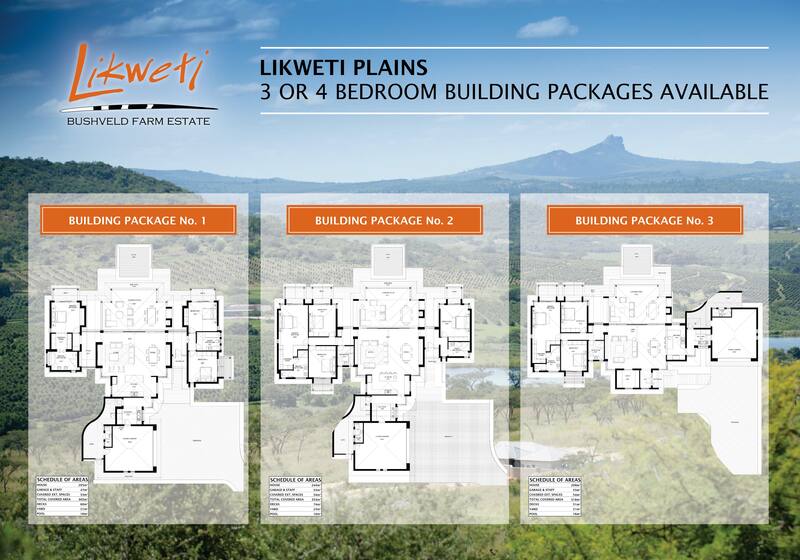 Likweti Bushveld Farm Estate’s building packages are provided straight from the developer, which means lower costs for you, the client. 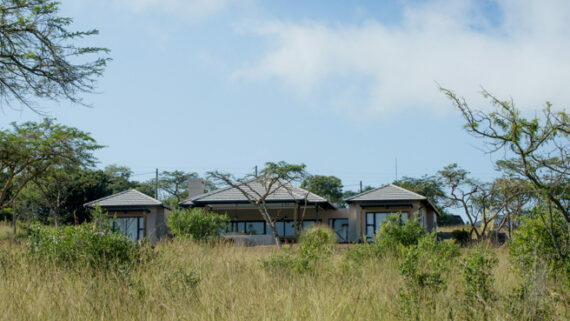 All stands at Likweti Bushveld Farm Estate are 1 hectare in size and each one has unique characteristics which make it just as beautiful as the next. 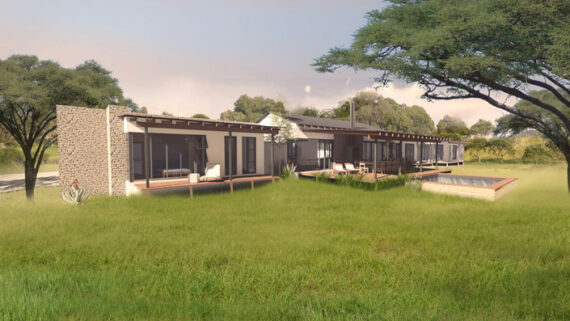 Professionally designed by renowed local architects, our building packages create a seamless blend of architecture with the natural environment. 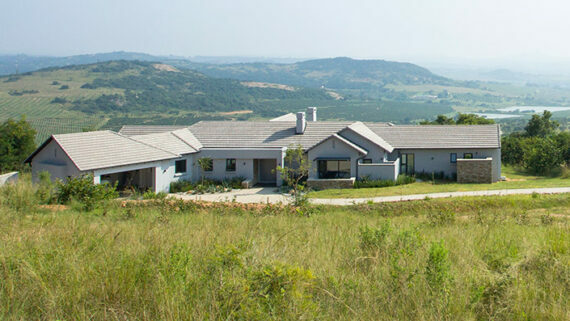 The result is beautifully finished open plan homes, created with family living in mind. 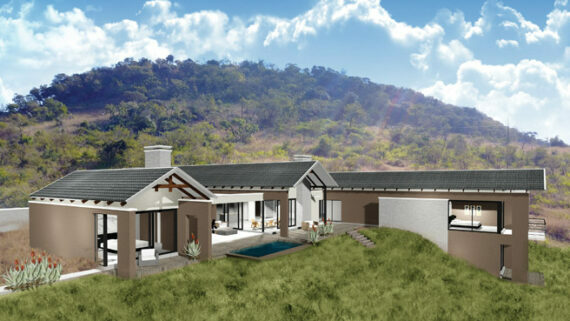 The generous outside spaces, elegant decks and spacious interiors produce ideal spaces for Lowveld living. 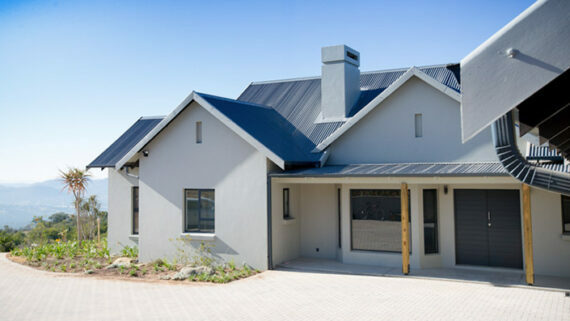 Standard plans are available, however no two houses are exactly the same, which means that each standard plan will be customised to suit the specific stand on which it will be built. 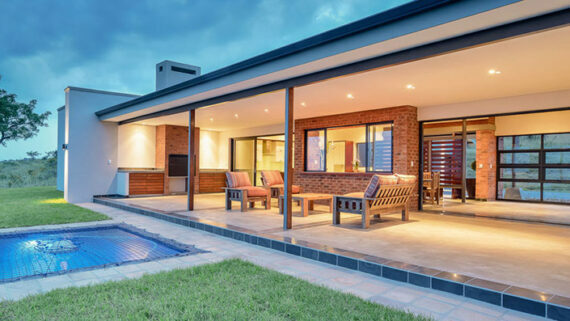 Depending on the stage at which you decide to purchase, you will have the opportunity to make minor changes to your chosen pre-designed house plan in conjunction with the architect. 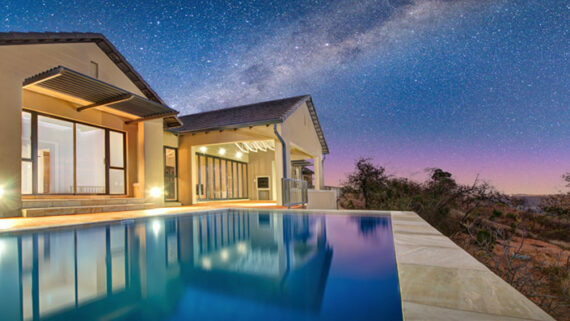 This is the opportunity to make amendments that suit your family needs and lifestyle.